The sun was partially shining through a range of menacing clouds in the distant sky. “Welcome to London in winter,” I thought, wrapping my scarf an additional time around my neck. We had just emerged from the underground tube station at Earl’s Court and were busily dragging our luggage behind us. Over the years, I have gotten quite good at maneuvering luggage and today was no different. I grasped my carry ons and hoisted them, up, up, up the six flight of stairs, into our tiny room. “We are here. Finally.” I tore off my damp coat and kicked off my boots. I was ready for a nap and then of course, a cup of tea. 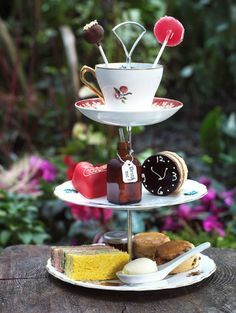 If you search the web you will find dozens of articles about teatime in London. 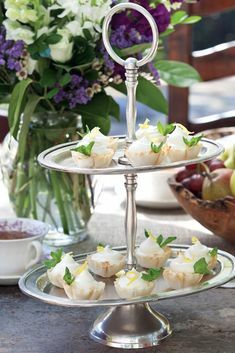 Most focus on an elegant affair with three tiered trays in lavish hotels. My post won’t talk about the Ritz, the Savoy or the Dorchester. 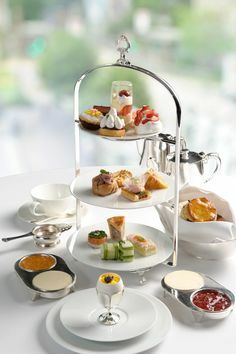 (though I like all of those), today’s post is about teatime in London, native style. From the moment you step foot in the U.K. you are surrounded with tea. Hot tea is on every menu whether you are eating at a small Greek food stall or a traditional fish n chips galley. 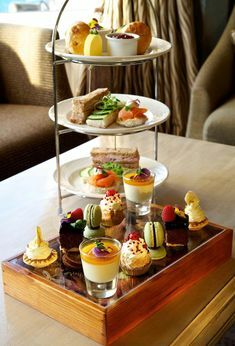 Tea is on every menu but you may be surprised to note that tea is usually second to coffee, in nearly every food establishment. Costa Coffee and Starbucks are located everywhere, and while they serve tea, coffee is their focus. So how do the British drink tea? First off, the British drink tea, white! That is, they drink a strong black tea with a good portion of milk on top, blended with a spoon with or without the addition of sugar. If you do not want “white tea” you will have to let them know when you order. Also, be aware that the tea is very strong and thus blended specifically for the addition of milk. Drinking the tea without milk could curl your hair! Secondly, the British drink tea from a bag and rarely use loose leaf. You will probably be served Twinings or P.G. Tips. In some cases, you might be served “Tea Pigs” an up and coming specialty tea brand served at a variety of Tesco’s throughout the city. Tea Pigs offers higher quality tea in pyramid shaped bags and was a welcome change to Twinings. Thirdly, the baked goods in London have improved immeasurably in the last few years. I was pleased to be offered fresh baked scones, tea cakes and even donuts all over the city. These treats provide a quick burst of energy after hours of walking in the rain and are a welcome accompaniment to a cup of white tea. Food in London is astronomically expensive. The average cup of tea will cost you approximately $3-$4 for a paper cup and a teabag. 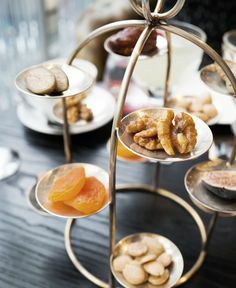 Elegant hotel teas now range from $40-$99 per person so taking tea like the native’s has the distinct advantage of saving your wallet. 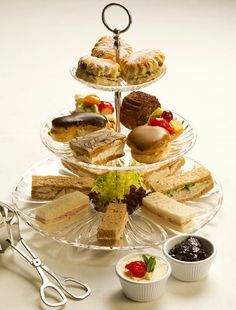 Cream Tea – a small pot of tea and a scone or piece of cake is readily available after 2 pm for around $10. I purchased a small bag of almonds and carried it in my pocket to add a bit of protein into my afternoon repose which worked quite well. Here is a list of great places to grab an affordable and delicious Cream Tea in London. Go Native! Save money and savor the atmosphere of real life in this bustling city. Thank you for the up to date information on tea in London! I enjoyed it very much and hope to visit soon, I have never been to Europe let alone London.